Lots to "sea" and know when taking four paws to the Islands. 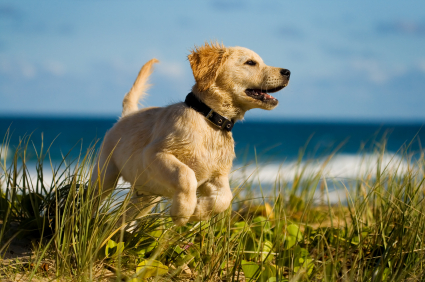 The Caribbean Pet is the ultimate resource for moving and vacationing in the Caribbean with your pet. 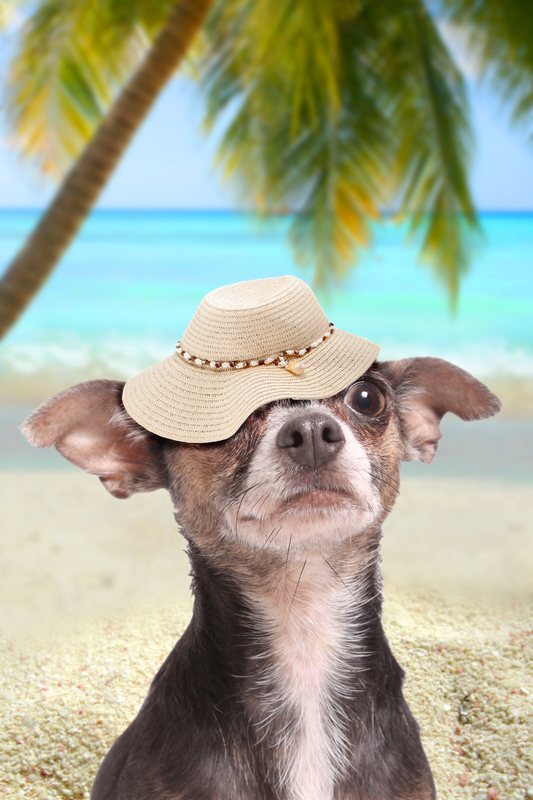 The Caribbean Pet is the premier professional and and most reliable pet travel resource for moving or vacationing with your pet to any of the Caribbean Islands. Whether you are traveling by land or by sea, this site will cover you from head to tail. Created by The Caribbean Pet | All Rights Reserved 2015.